NNAS Bronze course syallbus listed below as prescribed by the National Navigation Award Scheme. Compass Hill Skills and Ventures operate our NNAS Bronze training courses in Essex, Suffolk and Kent - all within easy access of London. 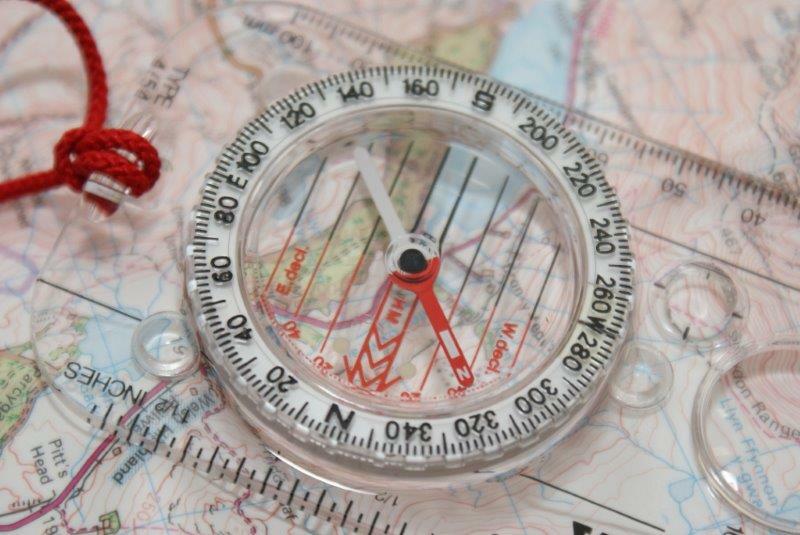 We offer these map reading courses in Essex / Suffolk along with basic compass skills training. Location: Essex / Suffolk Borders or North Downs - Kent. Available Course places: Your course will usually run with approx. 4 persons. Terms: Minimum 2 persons, maximum 6 persons, full prepayment required, cancellation policy applies, missed courses places are charged in full (no refund). Duration: 2 x days. Your course will offer a minimum of 18 hours of tuition & assessment time. (NNAS minimum requirement is 12 hours). Overnight stay recommended. Equipment: Use of Map, Compass and training materials provided. Candidates to provide own walking boots, waterproofs, day sack and food. Accommodation and food: Not included in course fees. Information available on request on local camp sites, B&B's, Hotels and Hostelries for evening meals.. Understand the nature of a map as a two dimensional plan. Understand how to use map symbols and scales, on a variety of maps. Orientate the map with and without a compass. Use the orientated map to identify land features and indicate direction of travel. Choose simple navigation strategies and routes. Using a basic understanding of contours, match major landforms like hills and valleys to their map representation.